To celebrate 35 years of professional puzzlemaking, I’ve put together PDF versions of two books I created in 2005 (for St. Martin’s Press and Random House). 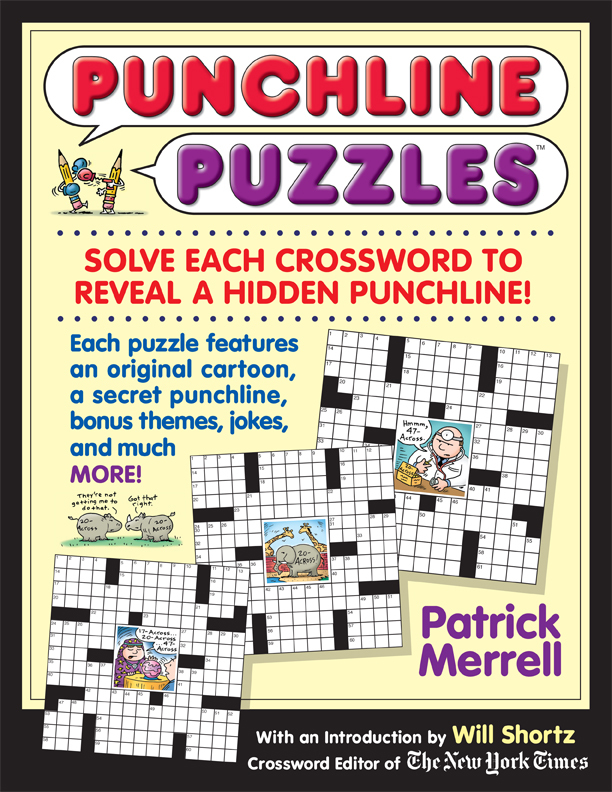 Punchline Puzzles contains 50 crosswords with an original cartoon in the center of each grid. AHA! 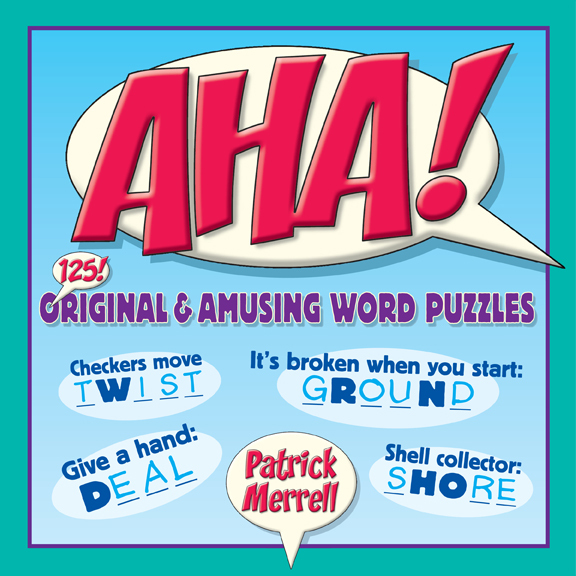 is 125 pages of “clever crossword clue” puzzles. $10 each, both for $18. CLICK HERE for more info and to download samples. This entry was posted on Monday, October 19th, 2015 at 10:47 am and is filed under Notices. You can follow any responses to this entry through the RSS 2.0 feed. You can leave a response, or trackback from your own site.